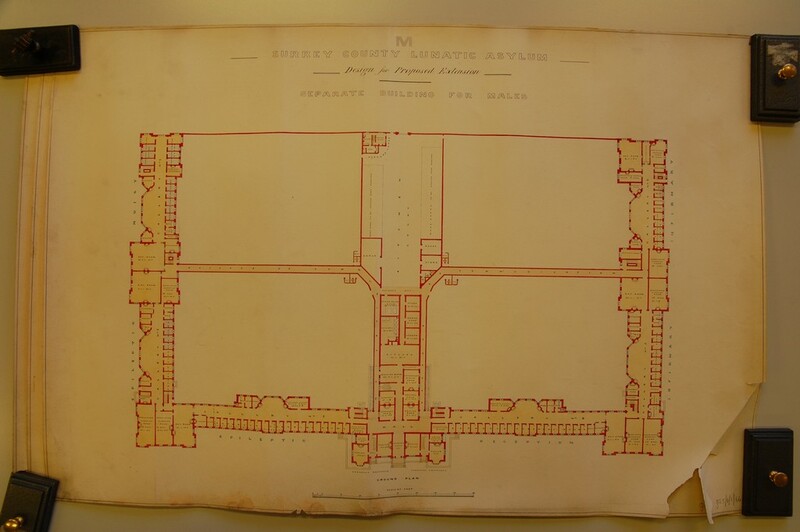 The Surrey Magistrates decided that it was time to follow suit of other counties and construct their own County Asylum. The First Surrey County Asylum was built upon the Springfield Park in Wandsworth, originally owned by the Second Earl Spencer who leased the site to Henry Perkins from 1823. In 1834 the Third Earl Spencer sold the freehold to Perkins who decided shortly after to move to Dover and out the land up for sale. The Committee decided that Springfield Park was an ideal location for their first asylum because of its location to the population centres, good clean air, a suitable water supply and a southerly aspect. 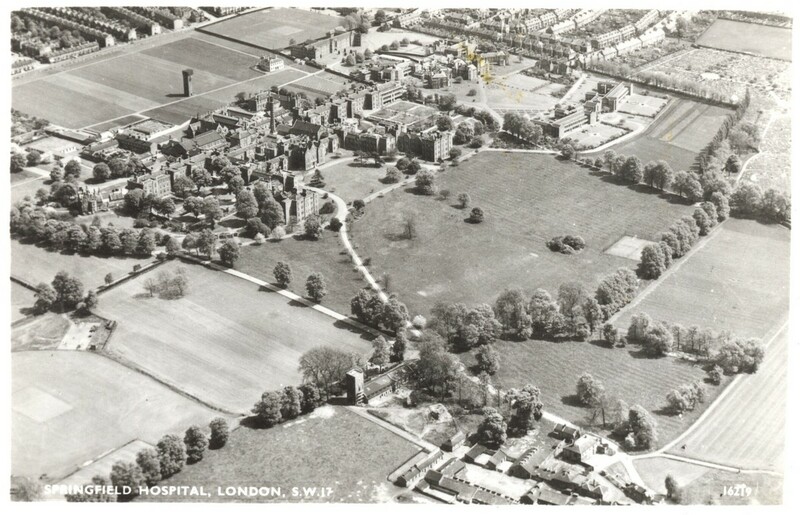 Further land was purchased 1860 and extended the land to the east, the committee were pleased with this purchase because it contained a public footpath that had taken away the privacy that was needed by the patients. Passers-by, before the path was closed, used to peer into the walled airing courts and at the patients. In 1864 two further strips of land were added to the site, this was the final land purchase for the site and bringing the total land size to approximately 97.5 acres. 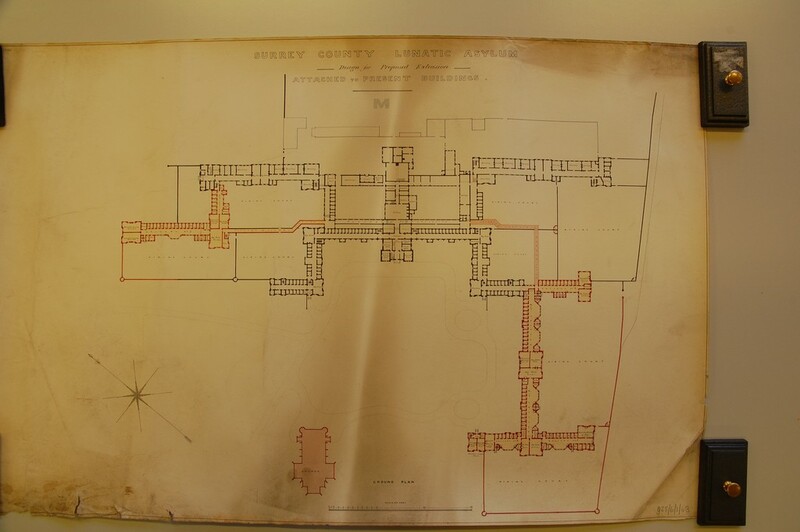 Work began on the site in 1838 following the design laid out by W. M. Mosely who was the County Surveyor to Middlesex and had designed parts of the Hanwell Asylum. He was advised by Alexander Morison and Sir William Ellis. Mosely designed Springfield in a Corridor Plan and the exterior was stylised in a Tudor fashion including twisted chimneys (now removed), similar to places such as Hampton Court Palace. The design was praised in architectural journals for its variegated brickwork and subtle angles that saved the facade from becoming bland. The interior however was commented on for being plain and devoid of interest, except for the main hall and staircase. The hospital, including purchase of the estate came to £85,366: 19s: 1d. The hospital opened on the 14th June, 1841 and admitted 299 patients that had all be examined by Alexander Morison, the visiting physician to Springfield, and taken out of various private madhouses around Surrey. The committee had not realised the demand that the Asylum would receive and in 1849 two further wings to the north of the building were opened, they had space for a further 400 patients, this cost the hospital a further £35,000. 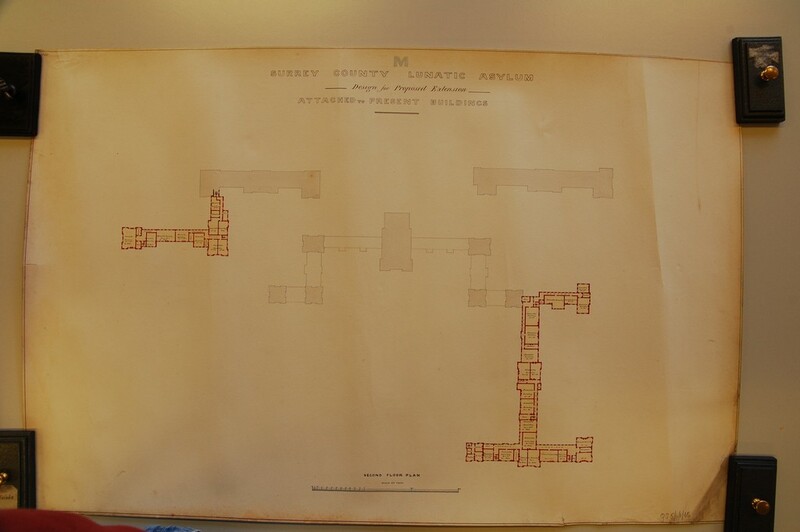 Further additions were made to the buildings in the ever losing battle against increasing patient numbers, with two further wings being added to the south of the site in 1874. To combat the problems with infectious diseases spreading through the hospital a cottage hospital was opened in 1872. The chapel was moved from within the main building to a purpose built chapel in 1880, in accordance with the Lunacy Commissions wishes. 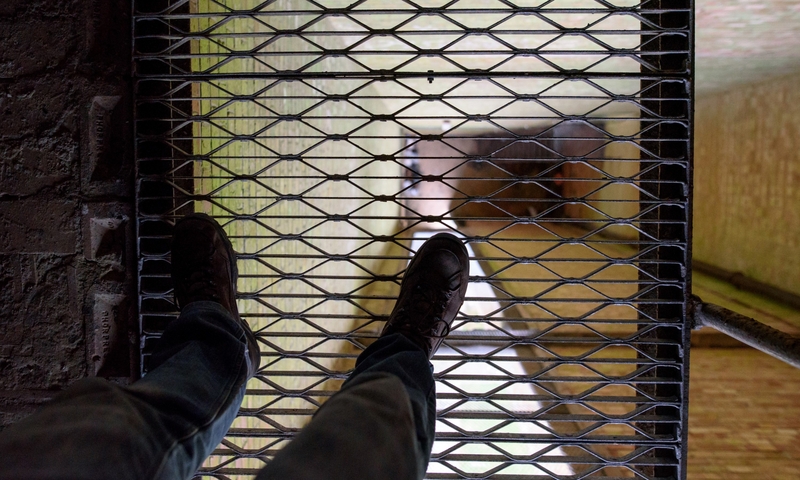 In 1885 a water tower was constructed to attempt to solve the water supply problems that were being experience from the two onsite wells, this was demolished in 1976. The most ambitious extension to the site was construction of the Annexe for Idiot Children whose purpose was to remove all the mentally handicapped patients, especially children, from the main wards within the hospital, this was opened on the 15th October, 1897. 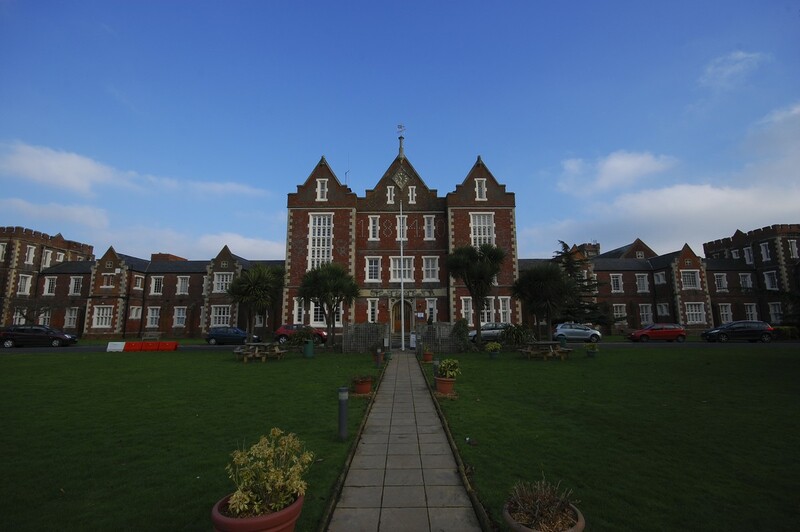 Under the Mental Treatment Act of 1930 the annexe was converted to house voluntary patients, it is now the admission block. This idea was strongly advocated by the current superintendent, Hugh Gardiner Hill and one of the committee members, John Langdon Down. The final extension, bar the current upgrades and extensions, was in 1931 when the infirmary block was opened. The site is still currently the headquarters of South West London and St Georges Mental Health NHS Trust and provides a range of local mental health care services as well as a number of leading specialist services. This visit would not have been possible without the kind permission and guidance of the trust. At the present, the trust has submitted plans to redevelop the older hospital buildings into flats as some are empty and most are no longer suitable for todays standards of care. This does not mean that mental health will not be treated on site as there are plans to build new facilities to the north of the site. The trust will be undertaking the development themselves to ensure that the heritage of the site will be preserved and the money made ploughed back into the new units. Please see Here for further details. Below is some information that are related to the Springfield Hospital. 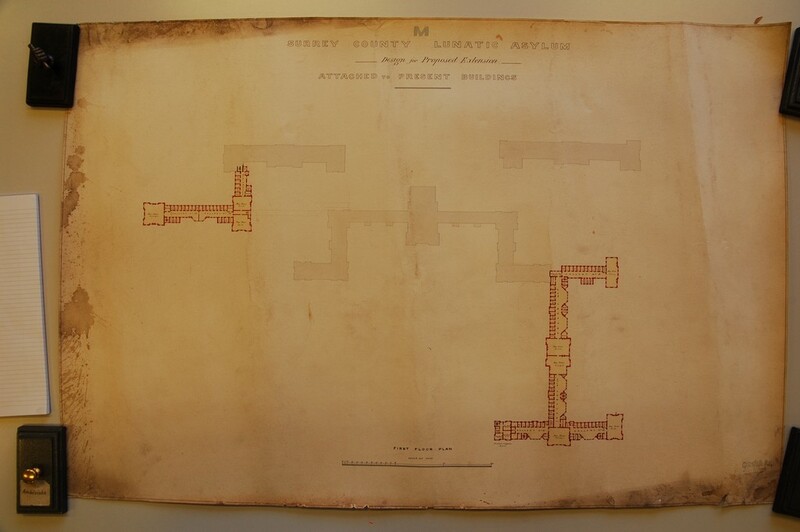 A short visit to the archives revealed a number of development plans that were floated by the Asylum Committee.